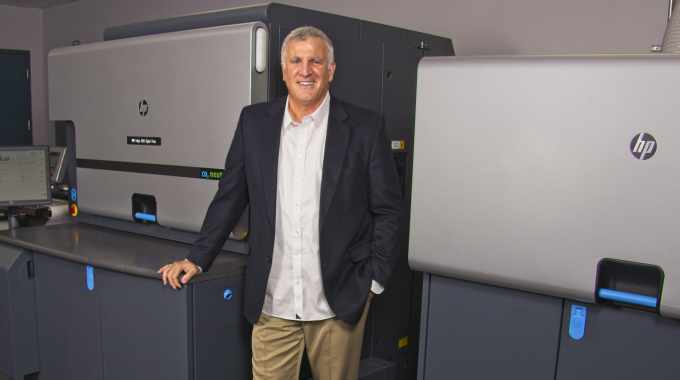 US packaging supplier Traco Packaging has installed an HP Indigo 6900 as it seeks to increase its digital printing capacity for sleeves and labels. Traco was a pioneer in digital shrink sleeves using its first HP Indigo ws4500 digital press. Since then, Traco has upgraded to a fleet of all-HP Indigo presses with HP Indigo 6900 capabilities. At the Traco facility in Orem, Utah, the HP Indigo 6900 runs alongside existing digital and flexo presses. The addition of the HP Indigo 6900 will help supply the growing demand for custom printed shrink sleeves, labels and flexible packaging. John Palica, president at Traco Manufacturing, said: ‘Craft beverages are also experiencing an upswing, driving demand for printing technology that can cost effectively cope with this industry’s SKU proliferation for seasonal and event versioning. Traco is also acquiring an AB Graphic Digicon Series 3 finishing press for post-press finishing of digital sleeves and labels. 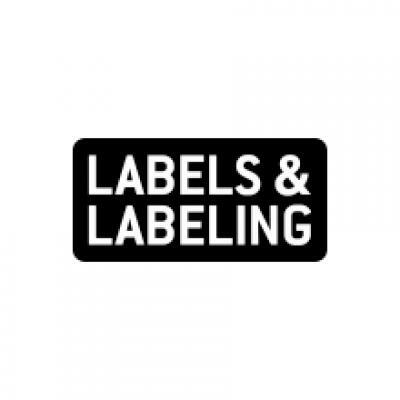 The new equipment will add post-press specialty finishes including spot matte varnish, flexo printed effects, overlaminates and cold foil effects for shrink sleeves and pressure-sensitive labels.